EUR/USD: Shift from neutral to BULLISH: A ‘retest’ of major 1.2100 resistance seems likely. The outlook for EUR shifted to bullish when it broke above the major 1.1960 resistance (the top seen in September). The current rally has room to extend further and a ‘retest’ of the major 1.2100 resistance seems likely (2017 high has been 1.2092). Support is at 1.1975 but only a move back below 1.1920 (‘stop-loss’ level) would indicate that a top is in place. GBP/USD: Neutral (since 06 Dec 17, 1.3420): Shift to bullish if NY closing is above 1.3550. GBP made strong gains last Friday but the up-move was checked by the major 1.3550 resistance (high registered in early Dec). While upward momentum has improved considerably, it is probably more prudent to wait for a clear break above 1.3550 before adopting a bullish stance. This scenario would not be surprising as long as any short-term pull-back within the next few days can hold above the 1.3430 support. A clear break above 1.3550 would indicate that a move towards the 2017 peak near 1.3660 has started (with 1.3600 acting as a rather strong ‘intervening’ resistance). AUD/USD: Bullish (since 15 Dec 17, 0.7665): Rally is overbought but extension to 0.7900 not ruled out. The strong rally since the middle of last month is clearly overbought. However, strong and impulsive upward momentum suggests that further extension towards the October’s peak near 0.7800 is not ruled out. That said, 0.7850 is rather strong shorter-term resistance and this level may not yield so easily. On the downside, only a move back below 0.7740 would indicate that the current bullish AUD phase has ended. NZD/USD: Bullish (since 14 Dec 0.7015): Odds for further extension to 0.7170 not high. When we shifted to a bullish stance about 2 weeks ago (see update on 14 Dec, spot at 0.7015), we highlighted that the bullish phase has “room for extension to 0.7080, possibly 0.7120”. 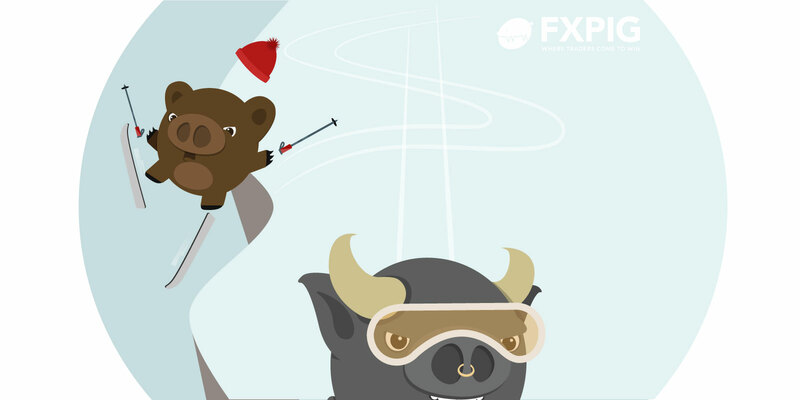 NZD hit a high of 0.7124 last Friday and the combination of overbought conditions and waning momentum suggest that the odds for further extension toward the next resistance at 0.7170 are not that high. The current ‘stoploss’ for the bullish view is at 0.7030. USD/JPY: Neutral (since 30 Nov 17, 112.00): Still in a 112.00/113.50 range. Despite the relatively large drop late last week, we continue to hold the view that USD is trading in a consolidation range. However, downward momentum is beginning to pick up and the immediate bias is for a probe lower towards the bottom of the expected range.